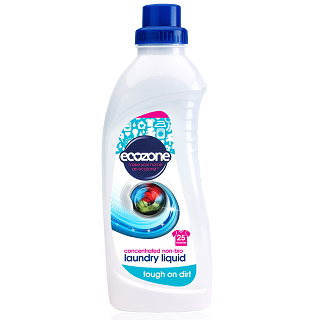 New from Ecozones this concentrated biological laundry liquid is is available in a choice of 1 litre and 2 litre bottles lasting up to 25 washes or 50 washes respectively. 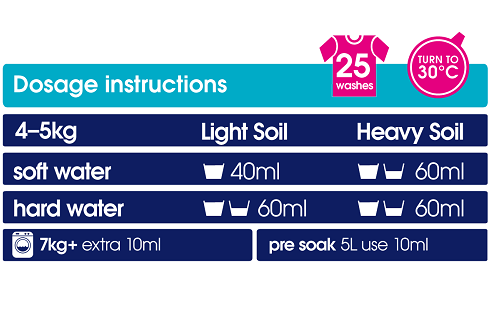 The Bio formula cleans tough stains like wine, grass, grease, tomato, etc using enzymes. 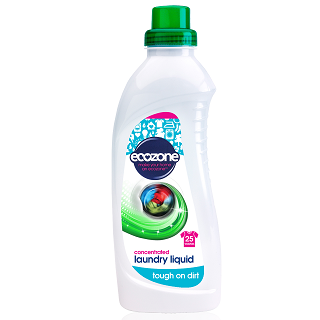 With its specially developed plant-based ingredients it cleans on cool washes and is great on whites and colourfast laundry. Built against Ecocert to match the cleaning performance of the best non-eco brands this Bio liquid provides fantastic cleaning power without additives and harsh chemicals. 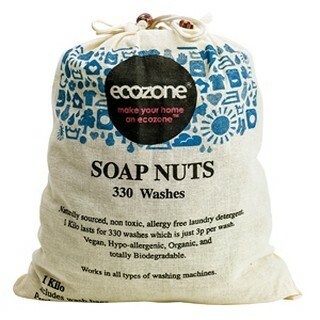 Leaves clothes smelling fresher for longer. Certified as using only plant based ingredients, septic tank safe certified and approved by Cruelty Free International as a product not tested on animals.